Comedian Elon James White and Poet Dahled Jeffries talk about the trials and tribulations of fatherhood on the official Daddy Game Proper podcast, #DGPOD. 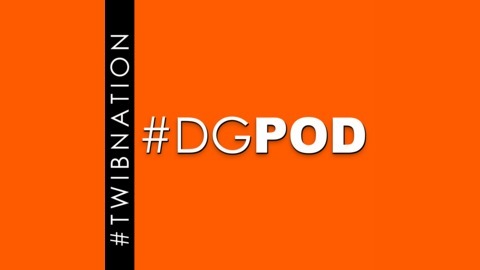 #DGPOD Ep. 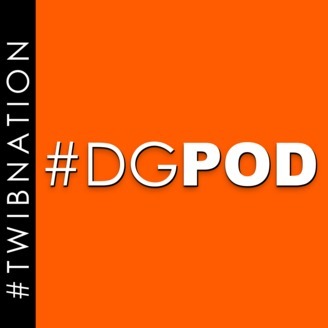 8 | "Don't Dilute The Brand"
#DGPOD Ep. 5 | "She Hate Me"